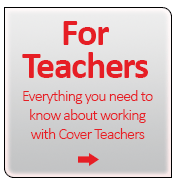 Cover Teachers, Bristol: First for Supply jobs in Education for Bristol, BANES, North Somerset, Swindon and South Gloucestershire region. 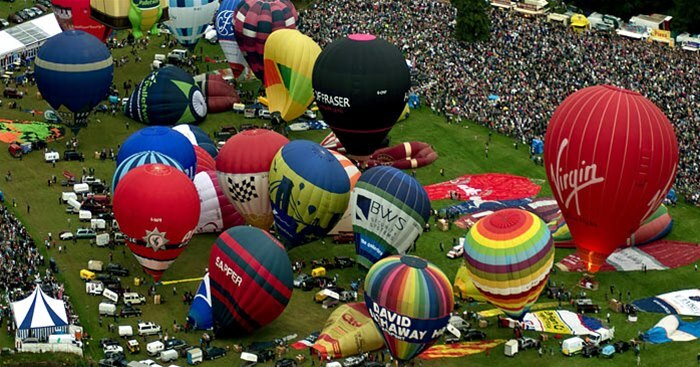 First for Supply jobs in Education for Bristol, BANES, North Somerset, Swindon and South Gloucestershire region. 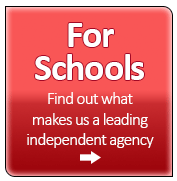 Based in Bristol, we are a local, well-established and experienced Independent Supply Teaching Recruitment Agency with over twenty years knowledge of the education needs in this area. We recruit on behalf of schools throughout the West of England in all four of the unitary authorities which now comprise the historic (or original) County of Avon: Bristol, BANES (Bath and North East Somerset), Swindon, South Gloucestershire and North Somerset. If you are a school looking for high quality teaching and support staff at competitive charges, we are the reputable agency you need. Our team includes experienced primary and secondary teachers and senior managers committed to providing the highest quality service to you. Our expertise helps us to match our outstanding education Professionals to your posts, providing an efficient and cost effective service. You can be assured that all assigned staff will have passed our robust vetting and safeguarding checks. We are committed to offering support throughout your career with high quality professional development and competitive pay rates paid weekly. 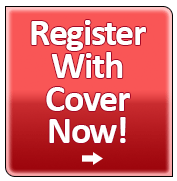 Register with COVER to enjoy all the benefits of being a supply teacher. We also provide a 24 hour mobile number for our teachers, support staff and schools. For any bookings or enquiries out of office hours, please call COVER on 07972 508349.